For people have one of the many ailments listed below, your bed will be zero rated for VAT, as long as the condition is an ongoing condition and not likely to get better in the near future, i.e a young person with a broken leg does not qualify. 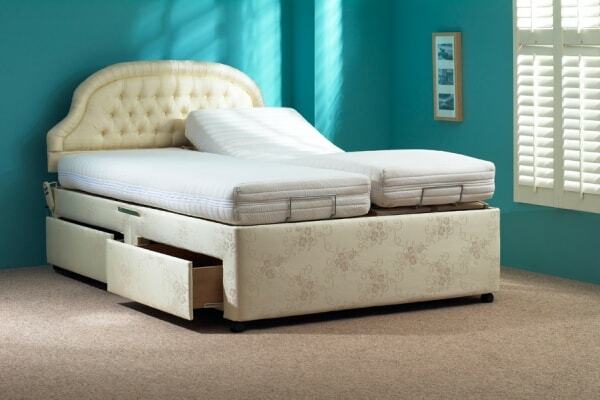 This will save you paying an extra 20% on your chosen bed. 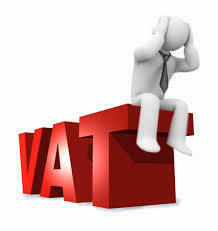 All prices shown are exclusive of VAT. Arthritis; Insomnia, Asthma, Hiatus Hernia, Swollen Ankles, Diabetes, Circulation Problems, Respiratory Conditions, Certain Heart Conditions, Chronic Neck and Shoulder Conditions, All Terminal Medical Conditions, Spondolosis, Parkinsons and Alzheimers. Your medical condition must be of a chronic nature and must have a specific medical name. Firstly, purchasing your bed throught Laybrook means you will not have to pay the VAT upfront and claim it back later as we will sort out on your behalf. Secondly if you order over the telephone or order online you will be asked your medical condition and when we deliver your bed we will have the paperwork filled out for you so all you will need to do is sign the declaration. If you are having the product delivered by a courier you will have to print out the VAT form (below), fill it in and return it to us signed. 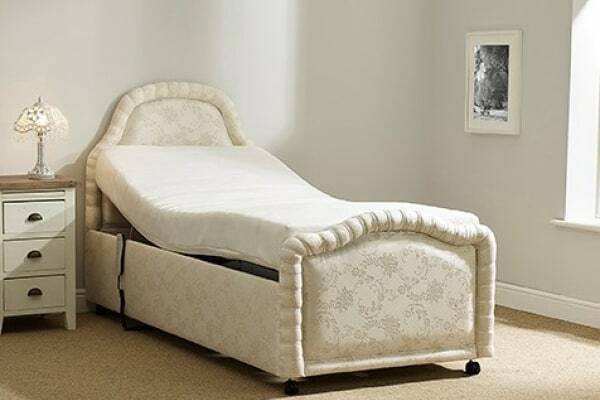 Our beds are medically approved - If you suffer from Back problems; Arthritis; Insomnia; Asthma; Hiatus Hernia; Swollen Ankles; Diabetes; Circulation Problems; Respiratory Conditions; Certain Heart Conditions; High Blood Pressure; Certain Neck and Shoulder Conditions; All Terminal Medical Conditions; Spondolosis; Parkinsons Alzheimers, Fredreichs Ataxia and many more conditions that Laybrooks beds may help. Each bed can include a massage function, for a deep, relaxing massage that's ideal for muscular or joint pain, arthritis and circulation problems. DO NOT USE IF YOU HAVE A PACEMAKER.